While buying under construction houses, timely possession is a major concern as often it is seen that builders are not able to complete their townships on time. But Mahagun India has always delivered timely possessions. After timely completion of many a quality residential townships the Mahagun India Builders Group continues to provide more improved and comprehensive solutions for luxury living. It presents another of its luxury township, ‘Mahagun Mascot’ at Crossing Republik, Ghaziabad. The Mahagun Mascot apartments in Crossing Republik Ghaziabad pass the GOLD standard of IGBC which means it has outstanding performance and is eco friendly. The flats come in varying sizes of 1230 sq ft, 1255 sq ft, 1100 sq ft, 1550 sq ft, 1600 sq ft, 1890 sq ft and 2215 sq ft. with affordable prices and flexi payment structures the township offers down payment plan that starts at Rs. 3790 per sq ft. 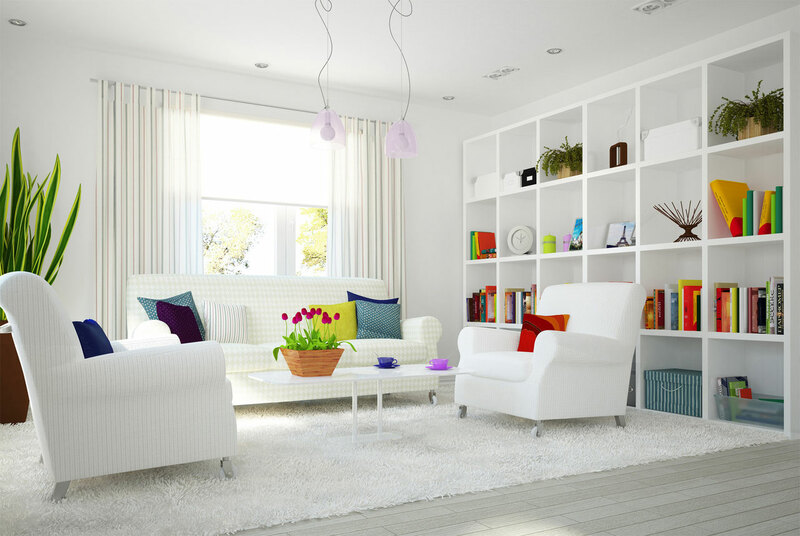 The Mahagun Mascot residential township is another of the luxury product of the group offering 1/2/3 BHK flats in Crossing Republic with a unique opportunity to enjoy the lush green landscape of the place with the pleasure of living in a high class environment. 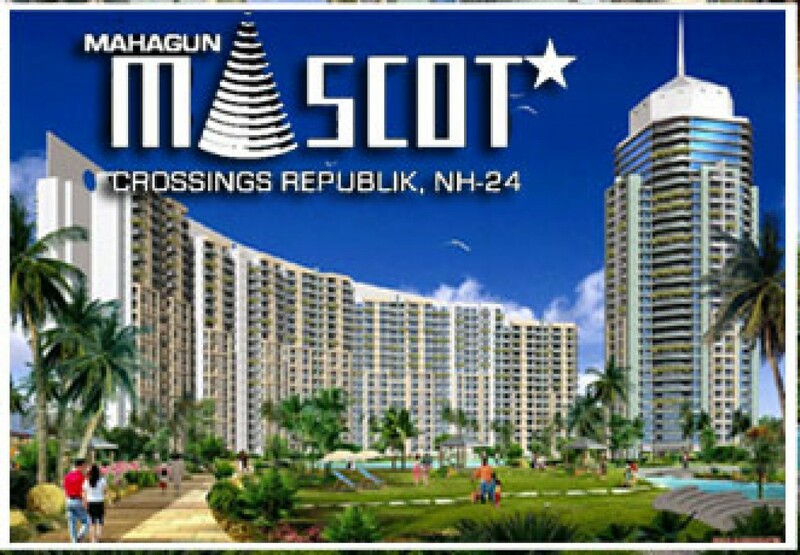 Mahagun Mascot promises the best of features, facilities and specifications. The Mascot apartments in Crossing Republik Ghaziabad are based on certified green concepts and the towers are smartly integrated. It has provisions for rain water harvesting and the buildings have used green construction techniques. The township offers an IGBC certified green complex that has RCC framed earthquake resistant structure. At Mascot you get the best of recreational facilities in terms of a modern well equipped gymnasium, swimming pool, tennis and badminton court, mini golf course, yoga deck, amphitheatre, jogging and cycling paths, kids play area and clubbing. These flats in Crossing Republic provide security with CCTV surveillance and video door phones with smart access, regular power supply with backup and water storage, open spaces, water bodies and fountains, reserved parking areas, marble and wooden laminated floorings, POP finishes, modular kitchens with granite top, well ventilated rooms, open balconies and drop off plaza.